Welcome to Golf’s Golden Rule. 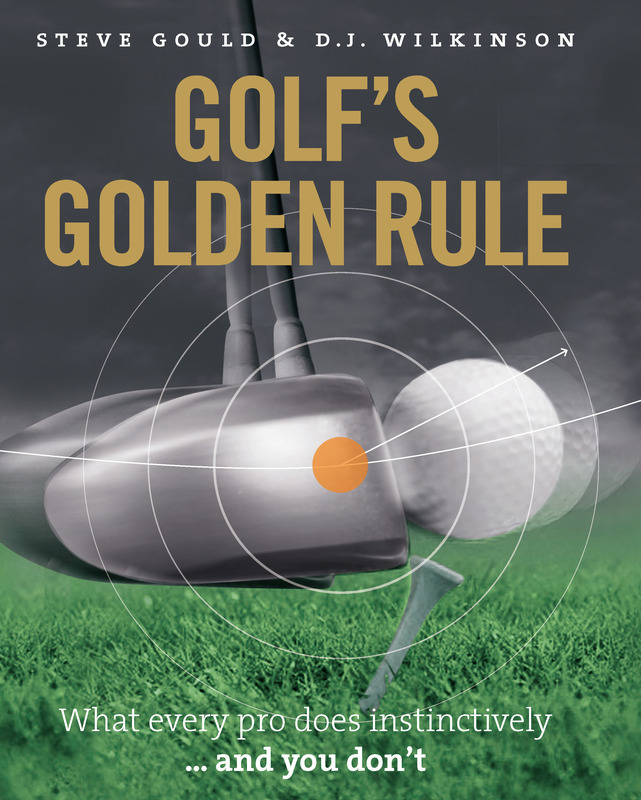 This website has been designed to work in conjunction with the new Golf’s Golden Rule book, published today, from Steve Gould and D.J. Wilkinson of the Knightsbridge Golf School. Think of it as a caddy to the book. Combined, they put the teaching and philosophy of the Knightsbridge Golf School – whose pupils have included World Golf Hall of Fame entrant Juli Inkster, Hollywood A-list stars such as Hugh Grant and Colin Firth, as well as hundreds of amateurs of all sorts of abilities, from complete beginners to Tour players – into your hands and bring it into your home. By breaking the swing down into as few components as possible, and focusing on the point where you strike the ball – the Impact Zone – Golf’s Golden Rule is a unique and highly refined technique that has been transforming swings for over 60 years. Please explore the site, follow the videos, exchange tips with other golfers in the comments sections, and find out more about the book and the Knightsbridge Golf School.